Everyone should know remedies of how to treat mosquito bites when it’s too much itchy and lymphatic. Well, usually the mosquitos bites are not dangerous. It makes feel discomfort for a while by itchiness and appearing red bump on the skin. It is the immune system of one’s body creating a reaction with protein and mosquito saliva. After for few times, it recovers itself automatically. But it is a matter of face when the itchiness lasts longer and appear hives, rashes, and lymph on the body. If anyone feels sick, fever or any physical discomfort must see a doctor. 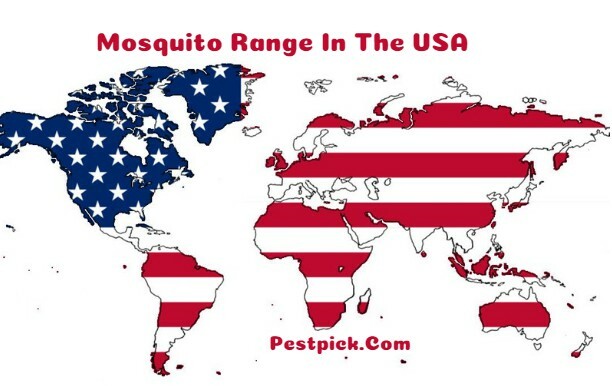 This is because of some kinds of mosquitoes carries a dangerous virus that causes several diseases. In this article, we will learn that also. Mosquito attracted by some certain victims. So be aware of the mosquitos. The people of Blood group O. Who ejects excessive lactic acid, urine, and ammonia. Ice or cold water provides relief from itchiness. Rub the ice bag or crushed ice onto the skin bitten by mosquitos. It will be cured within a few minutes. It is much better than scrabbling the skin. Baking soda is the most useful solution from cooking to cleaning. People use it for multi-purpose. By the way, it can be used as giving relief from mosquito bites. If you search the baking soda on a kitchen, you might found it. Anyway, make a past with just one tablespoon of soda and enough water. Apply the paste onto the bitten skin and leave it for ten minutes. It will soothe the irritation. Vinegar has been applied for many medication term and condition for a long time. The apple cider vinegar has multi-purpose including relief from itchiness. Just use one drop of vinegar on any bite caused by insect or mosquito. It helps to reduce burning sensation or stinging. For an obsessive level of stinging soak a thin cloth with water and vinegar and apply it to the skin. The discomfort will be gone but beware of hot water. It might increase the sensation. Onion, not just a vegetable that adds flavor to food. It has antifungal property besides nutrition fact. That cure the human body from infection, any bite, and itchiness. Just cut one slice of open and rub it over the infected area. Rub it for few minutes and wash with water. The bitten area will be recovered soon. Honey has been applied from ancient age for curing disease to beautification. Honey has an anti-inflammatory and antibacterial property that help to heal many ailments, pain, and infection. Put one or two drops onto the area that will reduce itchy temptation. Garlic is a natural remedy of many diseases. It keeps heart and pressures normal. Doctor recommend it to high blood pressure and heart patient. If anyone eats a certain amount of garlic with food or boiled every day, he could avoid many diseases. Therefore, mix chopped garlic with unscented cream or lotion. Coconut oil should be fine as well. Then apply it over the skin. That will remove itchiness and burning sensation. Lymphatic or red bump the whole area of the body. The Dengue, Malaria, Yellow fever, Chikungunya responsible for Mosquitoes. It the proper medical treatment is not taken immediately, the patient can be dead. So, recognize the above facts before any emergency occurred. Seek to doctor help right away. Wear long sleeve and entire body covering cloth. Put on soak and hat. These will prevent any insect bites. Remember mosquitoes are attracted by deep color. So, wear any light color dress. Use citronella-scented oil or candle at home or office. It keeps mosquitos away. Use a mosquito net at night or mosquito-killing racket. Repair the hole or broken window glass and close the window with mosquito net. That will prevent the mosquito to enter the house. 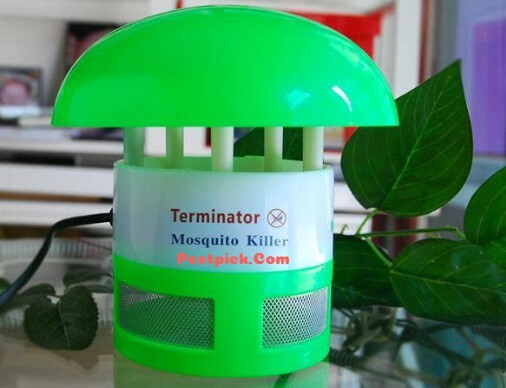 Buy a LED mosquito lamp that kills insect or bugs. It is better than coil or anything that emitted chemicals. Clean up the flower tub, bathtub, bucket. Clean the garden, balcony so the brushwood cannot grow. Always keep clean dustbin and drain. Never store any empty container or pot that having water. Stay healthy and safe as well as keep your family saved from everything. If you have little children be aware of them as well. Your awareness can keep away any jeopardy and lifetime risk of your family. On the other hand, take seriously any insect bite and cure them immediately. If it goes to a severe level, go to the doctor to avoid an emergency. 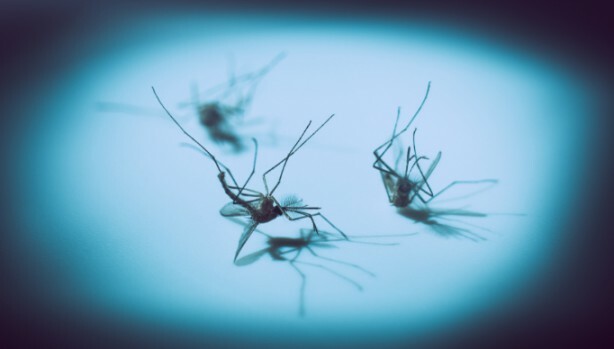 Hopefully, the article how to treat mosquito bites would be able to help the reader for raising awareness. Jason Brown is Researcher, Columnist. He is Currently Doing Masters in Environmental Studies From The New York University. Read more about him. Pestpick is participant in the Amazon Service LLC Associate Program, An affiliate advertising program designed to earn advertising fees by advertising and linking to Amazon.com .